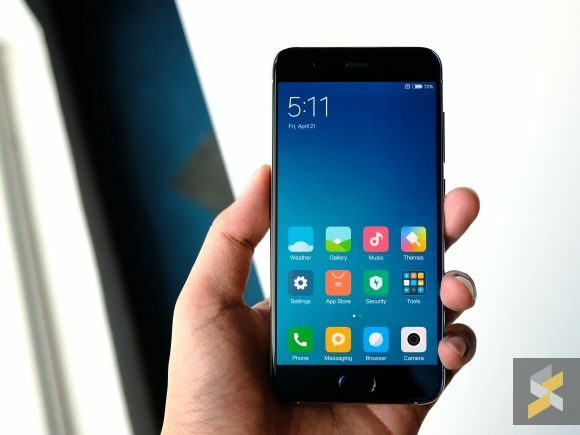 It’s no secret that I wasn’t a big fan of last year’s Xiaomi Mi 5. I didn’t like how it performed, I didn’t like its camera and for the most part, I was quite annoyed that we got what felt like scraps instead of the proper flagship we hyped it up to be. This year, as Malaysia finally gets its turn at the Xiaomi flagship Mi 6, it’s time to find out if they’ve learned their lessons. To give you the short answer, it’s a bit of a yes and no. I’ll say that the Mi 6 we’re getting isn’t nearly as sluggish as the Mi 5 we got, it’s also better built and what I’d call a slightly-more-than-incremental update to its predecessor. If that’s all you’re interested in finding out, you can stop reading here, switch tabs to Xiaomi’s online store and click purchase. If you want to learn more, then, read on for more details on why I added the word “almost” to the title of this review.